Veterans Day is Saturday! 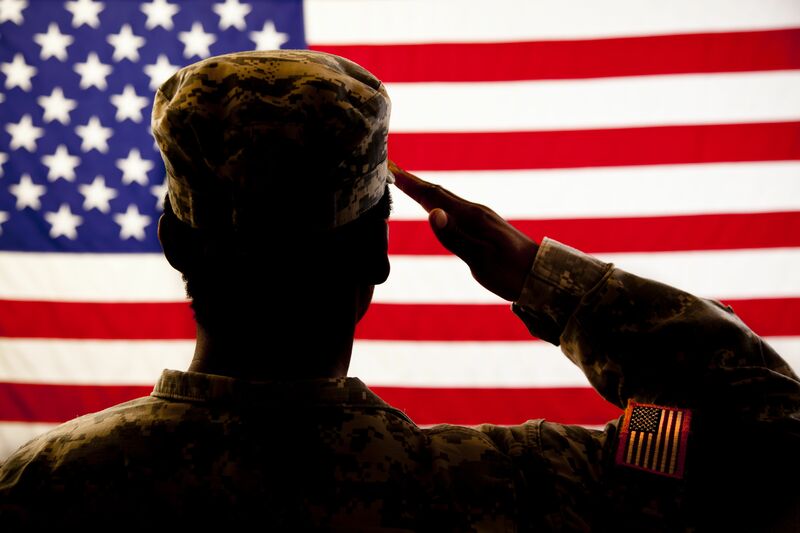 Check out which restaurants are offering free meals for our country’s military veterans. A big list of free meals and other freebies for Veterans Day 2017. Participating restaurants include Applebee's, Olive Garden, Golden Corral and more!